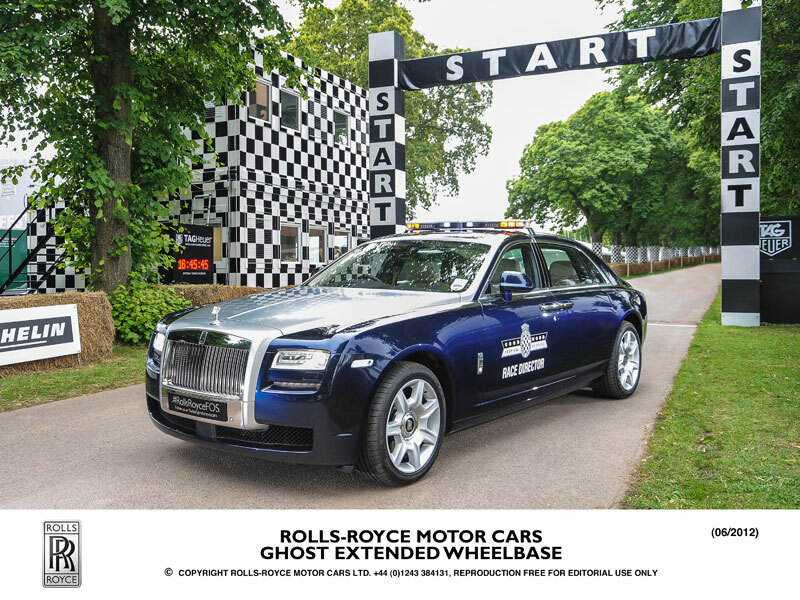 Goodwood to be prime beneficiary of record sales for Rolls-Royce, and it would seem that the Spirit of Ecstasy is bucking the trend in the midst of a recession, with over 1000 people employed onsite at their Goodwood factory, this is a huge boost to the local economy. Rolls-Royce Motor Cars revealed record sales results for 2011, with 3,538 cars sold globally during the year; a 31% increase on the 2010 total of 2,711 cars. The figure represents the best sales result in the company’s 107-year history; the previous record of 3,347 cars having been set in 1978 during the Silver Shadow II era. Strong sales growth was reported across the globe, with notable results seen in Asia Pacific (up 47%), North America (up 17%) and the Middle East (up 23%). China and the United States were the most significant individual markets for Rolls-Royce. The United Kingdom performed well, reporting 30 per cent growth in the year. In Continental Europe, Germany and Russia were the largest growth markets, each more than doubling sale compared to 2010. 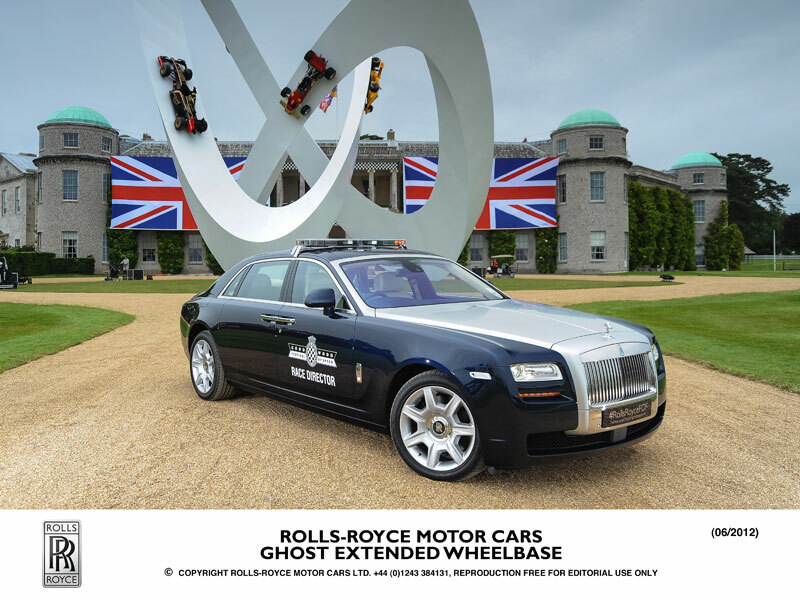 “We had an outstanding year in 2011 and we should take a moment to reflect on this Great British success story,” said Torsten Müller-Ötvös, Chief Executive Officer, and Rolls-Royce Motor Cars. “Our business is in excellent shape. We are developing our dealer network, moving into new markets like South America, expanding our manufacturing operation in West Sussex to meet global demand, and have plans to develop our product range. But what of the models that have made this possible? launched to wide acclaim in April – accounted for the lion’s share of 2011 growth. 2011 also marked a record for the Rolls-Royce Bespoke personalisation programme, a service with Rolls-Royce’s legendary hand-craftsmanship and attention to detail at its core. Nearly every Phantom family model leaving the Home of Rolls-Royce at Goodwood came with some element of bespoke personalisation, from unique paint colours, interior detailing and embroidery, to exquisite whole vehicle designs including champagne sets, humidors and picnic sets. Bespoke sales were also enhanced by two exceptional collections in 2011, the Spirit of Ecstasy Centenary Collection and striking Year of the Dragon Phantom commissions. More Ghost clients have requested bespoke cars, creating many exceptional examples across this model range. Last September, Rolls-Royce announced plans to expand its manufacturing plant at Goodwood, with over 1,000 people employed on site. This will help the company meet further growth in worldwide sales and satisfy demand for highly personalised Ghost and Phantom models. expand in the months ahead. The expansion includes an increase in size by more than 2500 square metres for the Assembly Hall, completing the final phase of development from original site plans for the production area. A new extension will also increase the Surface Finish Centre by more than 640 square metres. Total investment in the project will be about £10 million. This development follows record sales in 2010 and growing demand across all markets, both at home and internationally. The company is also expanding its dealer network, with several new dealerships recently launched in North America, Asia Pacific and Europe and more are planned during the year. The new space, and a number of additional infrastructure changes, will allow the company’s manufacturing and Bespoke operation to expand significantly. Bespoke allows Rolls-Royce customers the luxury to commission motor cars that suit their personal lifestyles and creative desires, transforming super-luxury cars into unique hand-crafted masterpieces which are as individual as their owner’s fingerprint. This year, Rolls-Royce has seen a significant increase in demand for personalised bespoke models, and the company recently announced a doubling in the number of Bespoke experts throughout the business. Torsten Müller-Ötvös, Chief Executive Officer for Rolls-Royce Motor Cars, said, “I am very pleased to announce our expansion plans. We continue to see increased demand from customers all over the world and the new facilities will allow us to increase the capacity for our hand-built, highly personalised motor cars. Mark Prisk, Minister of State for Business and Enterprise, said, “It is good news to hear that Rolls-Royce has plans for expansion at the Goodwood site. It would seem that Rolls-Royce is doing its fair share to enhance the reputation of the British Luxury car industry, and The factory at Goodwood is leading the way.